One time just wasn’t enough. If you didn’t get the chance to watch Marshmello’s remarkable Fortnite: Battle Royale concert earlier today, don’t worry—Epic Games is hosting an encore performance in under 12 hours. The second live showing of Marshmello’s concert will begin at 1am CT on Sunday, Feb. 3 in Pleasant Park. Marshmello’s initial concert began at 1pm CT on Saturday—which means the encore performance is being held 12 hours later. Fans were blown away by the special effects, astonishing lights, and some good music in Marshmello’s 10-minute concert. Epic even took away all players’ weapons one minute before the concert began to make sure that no innocent spectators could be killed during the performance. This second showing will allow anyone who missed the first concert this afternoon to experience it for themselves in-game. If you don’t care about watching Marshmello’s performance in-game, though, you can check out a full video of the concert. 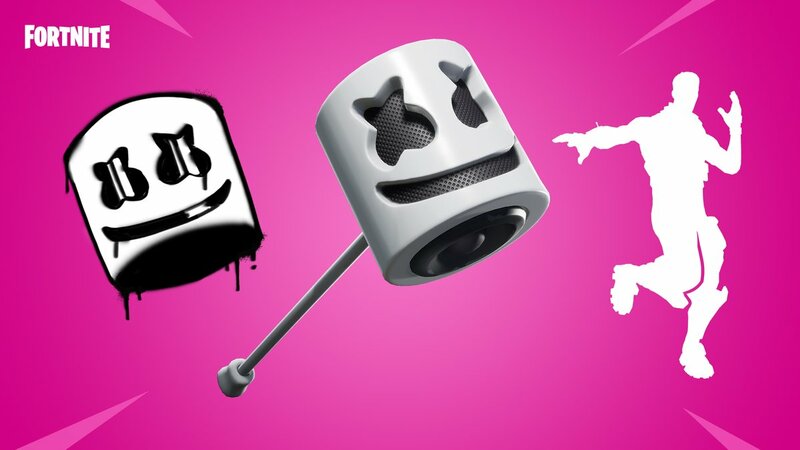 There are also Showtime challenges available in Fortnite, which allow players to unlock some unique Marshmello-themed items—and a Marshmello skin, glider, and emote can be purchased in the Item Shop.